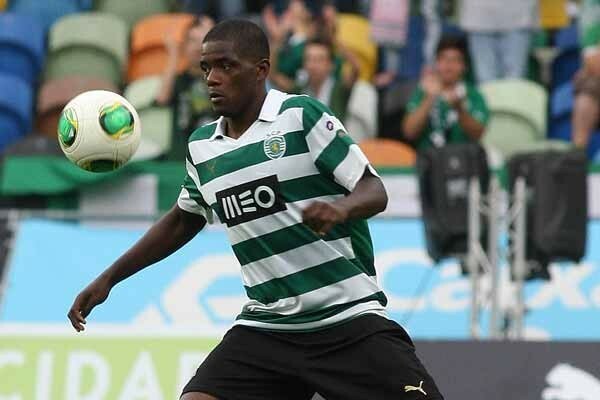 This evening Portuguese press reported on speculation linking Sporting Lisbon’s William Carvalho with a move to Manchester United. Carvalho, aged 22, was closely monitored by David Moyes during his reign as United manager but it is now believed that Louis van Gaal has also kept close eye on the Portugal international. Reports say representatives of the club traveled to Lisbon to discuss a possible transfer earlier today. The player is believed to have a buy-out clause worth £36 million but United are reluctant to spend that amount, so Sporting Lisbon will aim to sell for a figure around that price. There is also a prospect of competition for Carvalho’s signature with Jose Mourinho reportedly interested in bringing the midfielder to Chelsea.